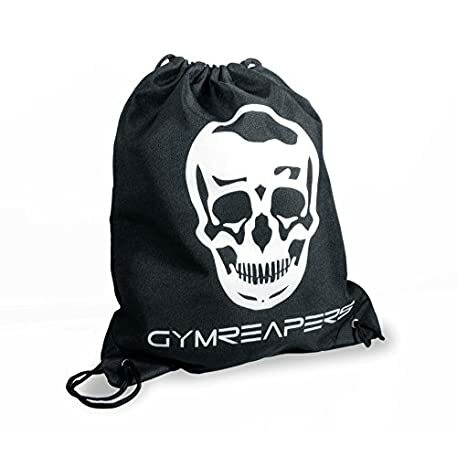 Gymreapers Provides Top Tier, Quality, Premium Fitness Equipment and Weightlifting Accessories. 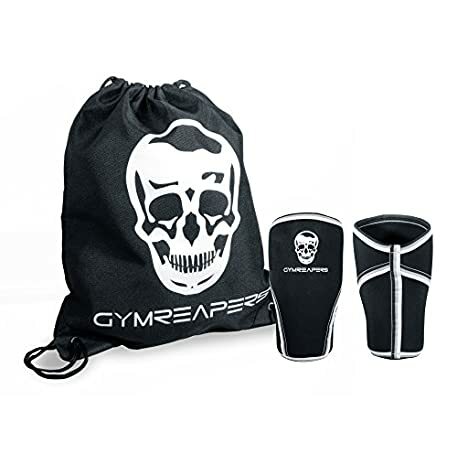 Perfect for all forms of athletic performance and fitness workouts: Powerlifting, Weightlifting, Bodybuilding, Crossfit, MMA, leg training exercises. 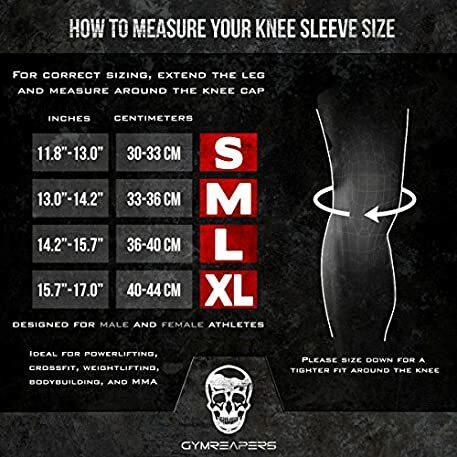 Why are our ergonomic knee sleeves or braces a must have for any beginner, intermediate, or advanced fitness addict? For your comfort, the Neoprene material retains heat to reduce muscle stiffness – this warming affect improves mobility and keeps joints healthy. 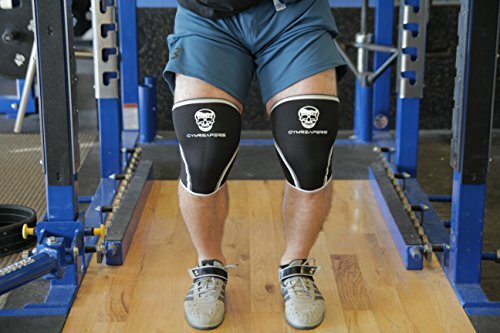 Roll the knee sleeves to your shins for skin protection for exercises like deadlifts, RDL’s, and box jumps. 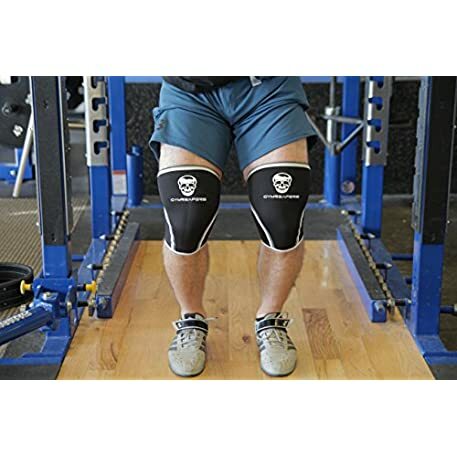 Don’t hesitate, join the movement and add our knee sleeves to your cart to protect your knees and push you to continue breaking PR’s. 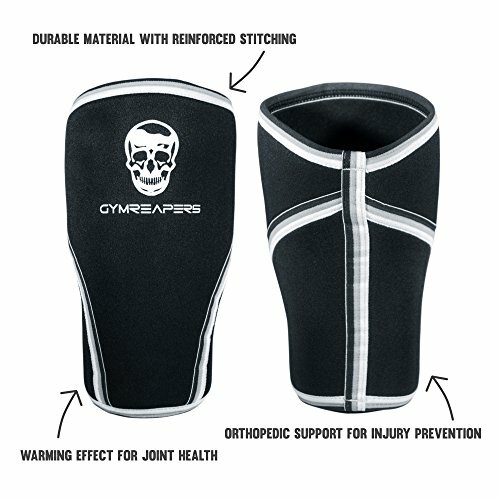 STOP KNEE PAIN & PREVENT INJURIES -With reinforced stitching & neoprene material, the compression effects from our Gymreapers knee sleeves are shown to assist in recovery, mobility, and injury prevention. Determine your size by referring to the photo directory. 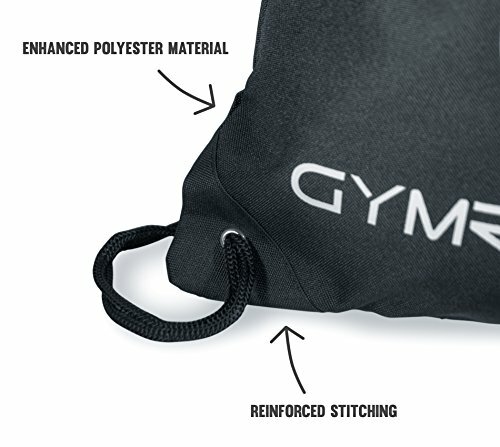 EQUIPPING ALL YOUR FITNESS NEEDS – We included a reinforced gym bag at no charge to store and carry all of your gym equipment. 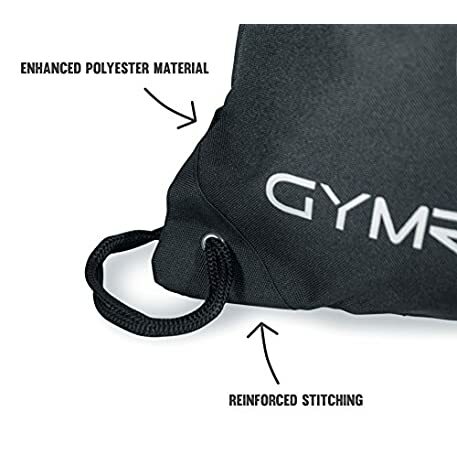 A perfect free item to fix the problem of carrying too many things at once. 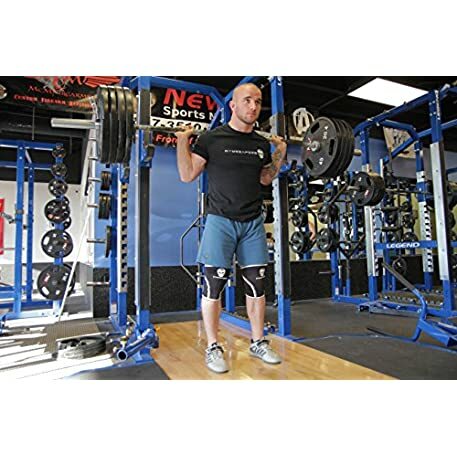 JOIN THE MOVEMENT – Whether you’re powerlifting, crossfit training, weightlifting, bodybuilding, or trying to figure out where to begin we are here to help. 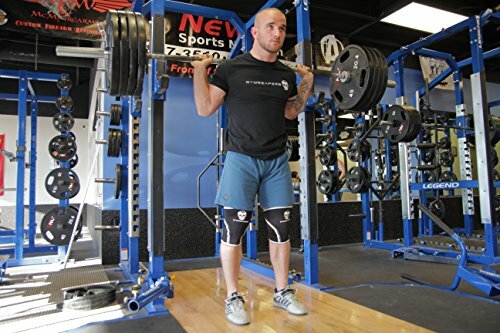 With our Lifetime Warranty, get a free replacement if you have any issues. 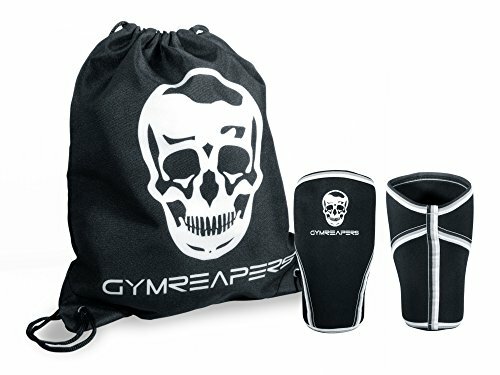 100% Guaranteed.